We will be more than happy to submit all insurance forms for you and help you recover the most from your benefits. We will do everything we can to help you afford the treatment you need and want. For patients who require major work, a complete payment plan is designed with an appropriate payment schedule. Forms of payment accepted by the office are Visa, Mastercard, Discover and Cash. 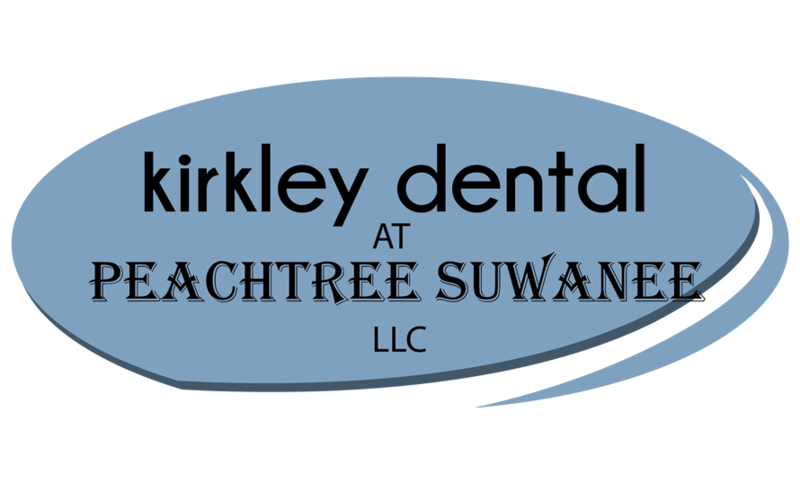 We also accept and are in network with most major dental insurance carriers.